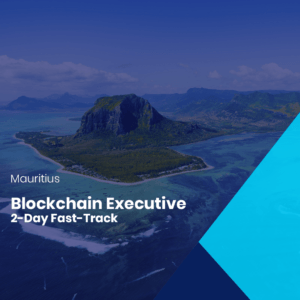 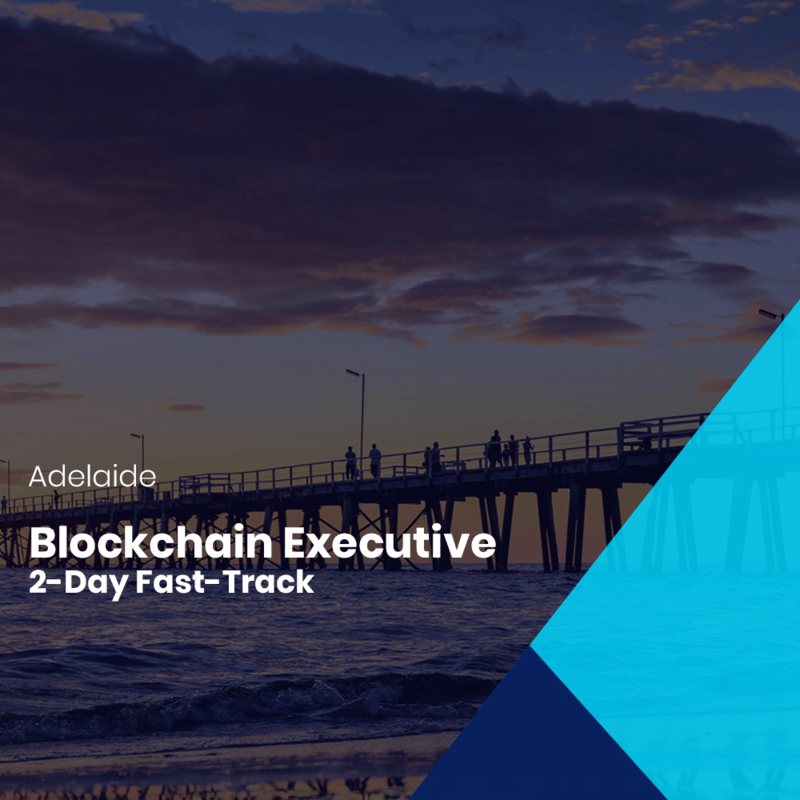 Gain strategic insight into blockchain technology and its power to revolutionize the way the world does business. 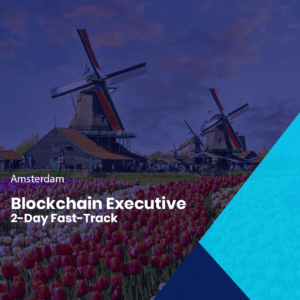 Build the knowledge you need to understand the impacts, threats, and opportunities blockchain technologies may pose to your industry or company. 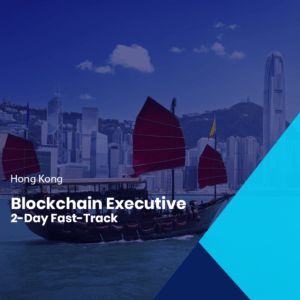 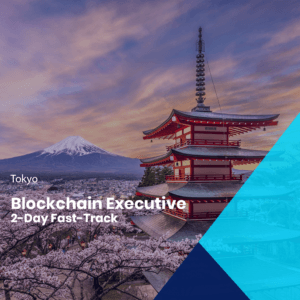 Connect with a global network of business leaders and executives implementing blockchain projects in their organizations.